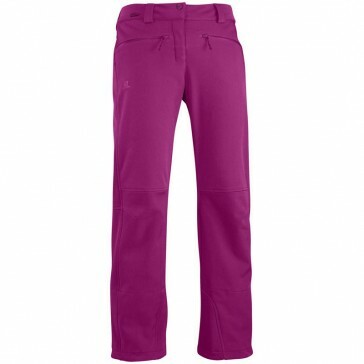 There are waterproof and breathable materials used, the care in outdoor activities for optimal comfort. 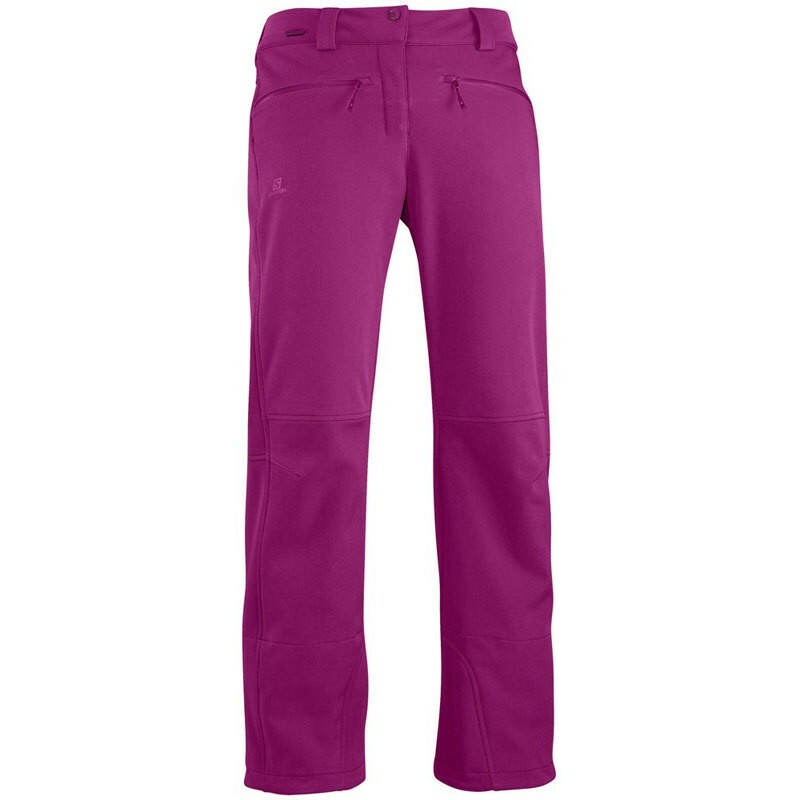 The pants are very stretchy, so much freedom is given and it is consistently comfortable to wear. Recco is an avalanche rescue system that is used by more than 400 organizations in the search for buried avalanche victims. Here you can locate their position by means of built-in clothes of the victims reflectors.